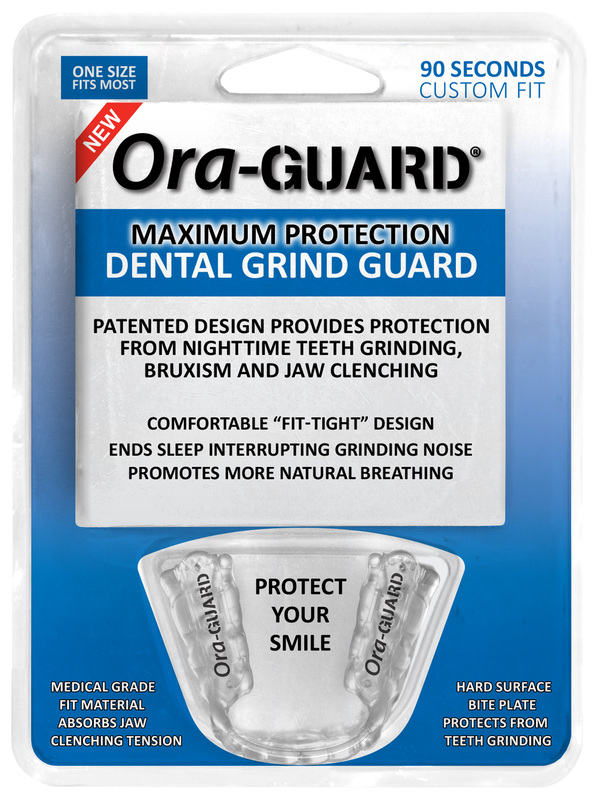 Norwalk, CT -- Bite Tech, a leading manufacturer of oral health products, has announced the availability of its latest product innovation, the Ora-GUARD® Dental Grind Guard, in Walgreens stores. “We are thrilled to have Ora-GUARD® on the shelves of approximately 3,100 Walgreens stores. Every day, more and more bruxism sufferers are turning to this remarkable new product to find the relief the have been looking for”, said Jeff Padovan, CEO, of Bite Tech. Founded in 1995, Bite Tech Inc. is an innovation-driven oral health products company that manufactures and sells oral care protection products to dentists, food, drug and mass merchandise stores and sporting goods retailers. Bite Tech Inc. holds more than 45 patents and pending patents for its innovative, proprietary designs and technologies. Bruxism sufferers look to Bite Tech dental guards (Ora-GUARD®) for relief from teeth grinding and jaw pain while athletes in virtually all sports rely on Bite Tech mouthguards for protection and performance improvement on and off the field. For more information, visit http://www.Ora-Guard.com.